This week’s topic for the Friday Five from the DC Trifecta (Mar, Cynthia, and Courtney) was so hard for me! Five favorite race memories??? 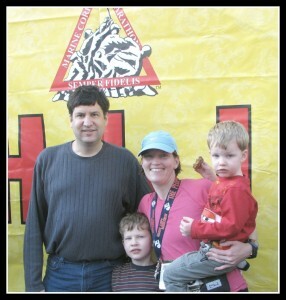 I’ve had so many race experiences and most of them have been really awesome for one reason or another. I think I would have had an easier time picking my five least favorite race experiences LOL. 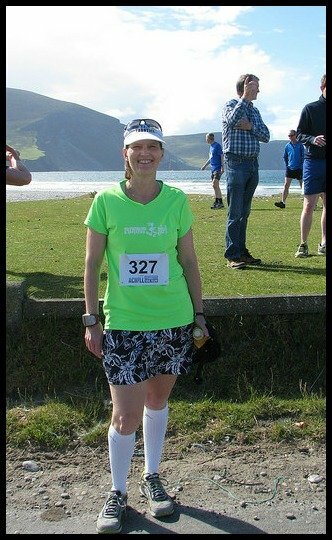 1st International Race : Achill Island Half Marathon. I hope this is the first of many international race experiences. We had a super fun trip as a family and we never would have gone to this part of Ireland if I hadn’t been racing. The race itself was challenging, but beautiful and extremely well organized. While I struggled during the race (it was hilly and warm and my body was ready for a break), I had an amazing time at this event. From the dinner out with the other ambassadors to hanging with them until way past my bedtime to spending time after the race enjoying the after party, it was one of the best race events ever! 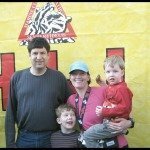 The race that started this blog. This was such an amazing experience for me. MCM is incredibly well organized and the course is awesome. I was able to see my family at mile 3, the weather was perfect, and Dude! 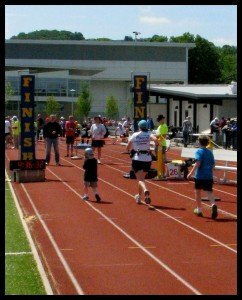 I completed a marathon! I met these three ladies through blogging. If I never gain another thing from blogging, these friendships make the 6 years of writing worth it. We had so much fun together. I will be seeing Kim again in less than two weeks and if I run Richmond, I’ll be seeing the others soon as well. This marathon was so different from Marine Corps. It was only about 400 people and it was an out and back on a flat “rails to trails” trail. It was warm and sunny and I fell apart completely at the end. 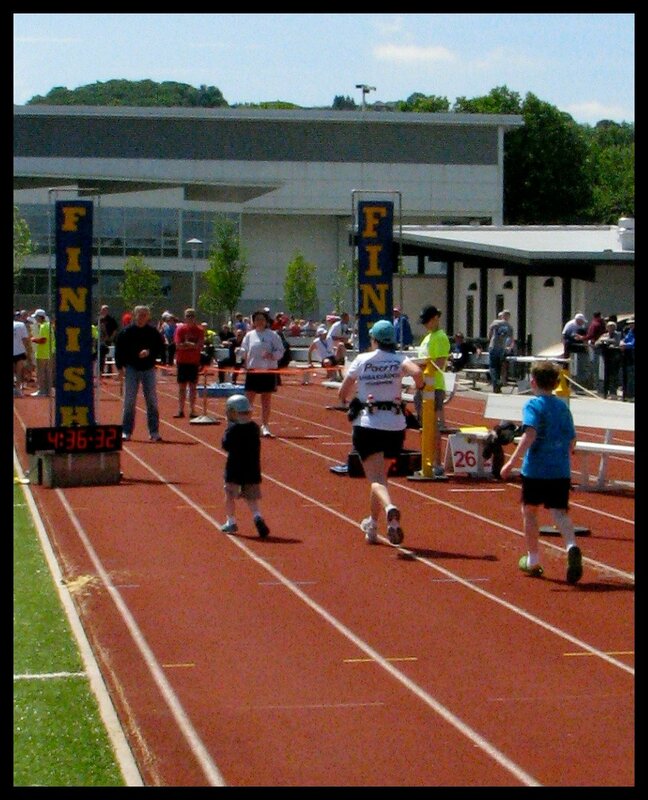 But my boys ran me into the finish and it was the best experience ever. What makes a favorite race memory for you? I was oddly surprised that when I was thinking about this and jotting down races, not a single PR (well, Bob Potts was a PR but that’s not why it came to mind) race made the list. My favorite memories are about the people, not how well I run a race. While PRs can make for great race memories, there’s so many other things that make races great, including all of the reasons that you’ve mentioned. I think firsts of any distance will also always hold a special place in any runner’s heart. A first at any distance, even when the race doesn’t go well, is still a good memory. I love Flying Pirate!! I’ve run it 5 years now and can’t wait for year 6! 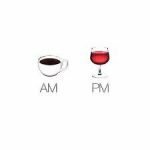 It has everything a great half should have! 🙂 Pretty course, some awesome medals and a fun post-race party!! I wish it was a bit closer. I’d totally run it again. Great memories! I think some of the hardest most taxing races can become some of the greatest memories. If something is really challenging for me and I accomplish it anyway then that becomes a great memory. I will have to check out some of these races they sound awesome! They were great races! And yes, finishing when you think you might not, is awesome. Love looking back at things like this, makes us really appreciate running and racing community even more! Most of my best racing memories involve PR’s but also have other things (time with friends, vacation, personal breakthrough’s) that accompanied it. We had such a great time in NC! 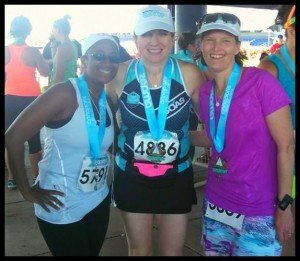 That is one of my favorite race photos. The pink and black is stunning! An international race sounds fantastic! And in Ireland, which is one of my favorite places. Sounds like I have a new item on my running bucket list! It was incredible. Definitely the prettiest course I’ve ever run. 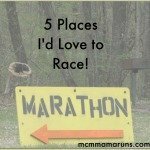 When I run an international race, it will DEFINITELY make my list!! This is great! 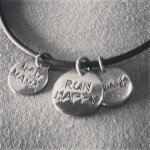 So fun to read about some of your running/racing journey! I will finally run my first full marathon later this year, so I appreciate the experiences that you ladies share through your blogs because it certainly helps me get through mine! Great post! 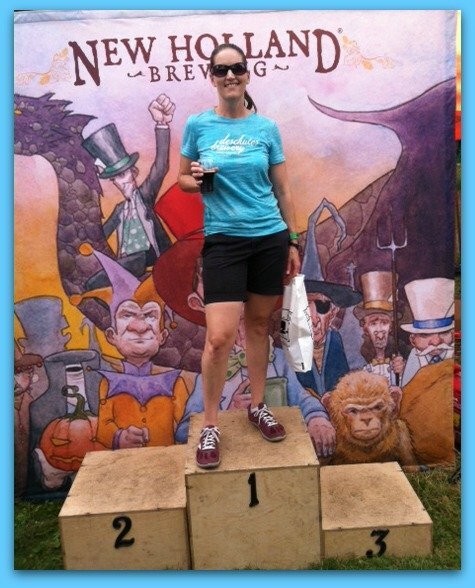 Tara @ Running ‘N’ Reading recently posted…Friday Five – Race Memories! So glad you enjoy reading our experiences! Good luck with your first marathon. Some of my favourite races were after coming back from being sick. When I managed to do what I didn’t think I’d ever do again. I had visited Ireland a few years ago but I wasn’t in to running then. It would have been cool to find a race over there. I’m anxious to do my first international race! MCM is by far my favorite marathon so far. So inspiring. awwww, I made it into your top 5!!! I agree ZOOMA was fabulous 🙂 we must do that again soon!! And I wanna run internationally! That’s my 2015 goal. Great memories! Running a race in Ireland is on my bucket list! I can not wait to do some international races! And I agree with you that races are about the people vs how well or not well one runs! 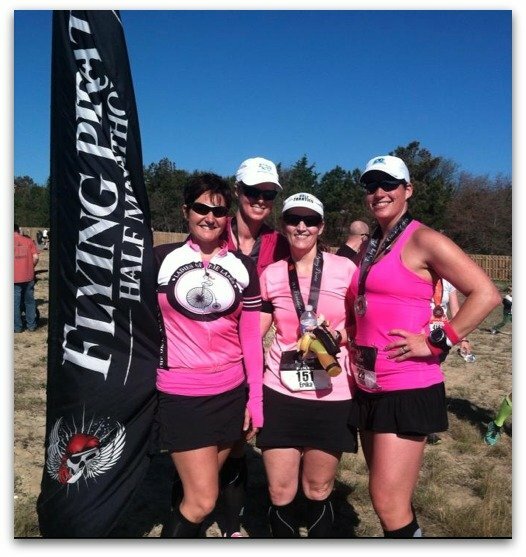 Esther recently posted…Five Things Friday – Five Race Memories! 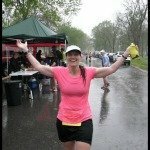 Courtney @ Eat Pray Run DC recently posted…Friday Five: 5 Race Memories! 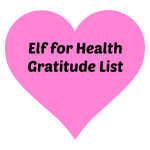 That is a great list. One of my favorite memories was a girls vacation too!